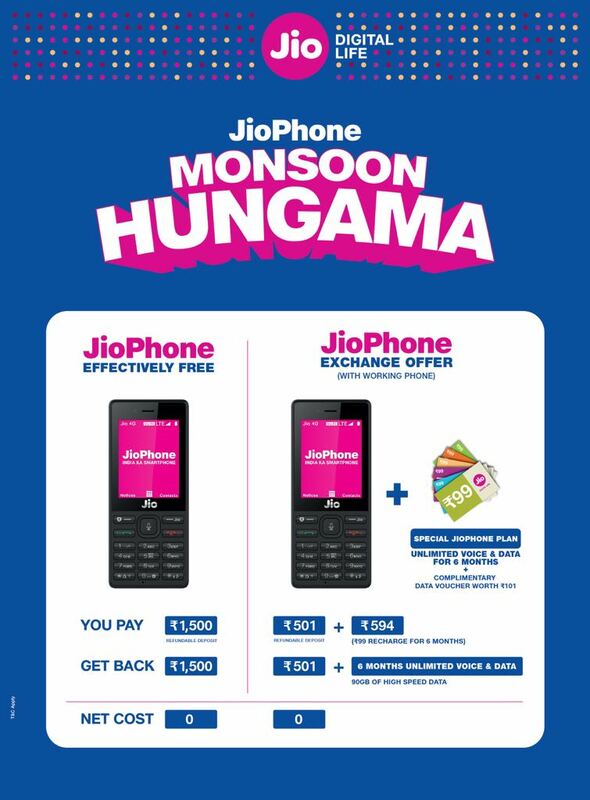 Furthermore, JioPhone users under the Monsoon Hungama exchange offer will also receive a special exchange data bonus of 6GB data voucher, which is worth Rs 101. 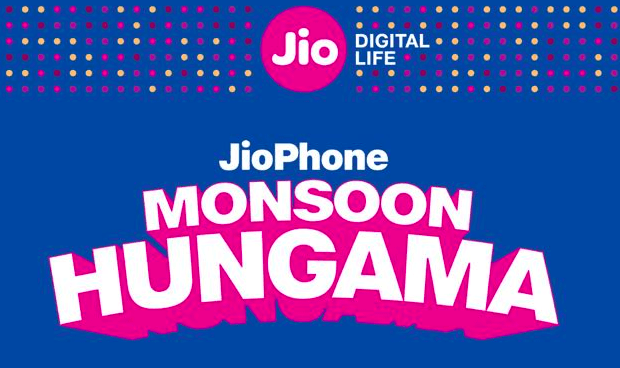 Having said that, customers exchanging their existing feature phone under the Monsoon Hungama offer can get the JioPhone for Rs 501 and unlimited free services for six months at Rs 594. On the whole, users will get a 4G feature phone along with six months of free services at Rs 1095. 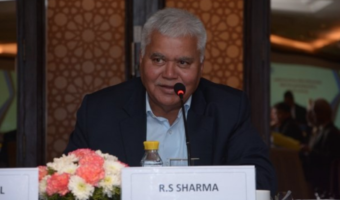 Few more things worth noting are customers will get a new Jio 4G SIM card with the JioPhone, and for users who want to retain their old mobile number, they can do the same by opting for Mobile Number Portability (MNP) service. You are proving that You are not Neutral. Does Ambani pay you to hide the Truth???? Shameless Greedy People. India has become So Corrupt!!!! 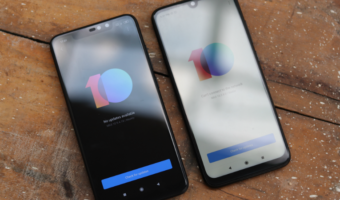 Is this phone similar to a CDMA phone? I am asking that if this phone is sim locked or carrier locked? 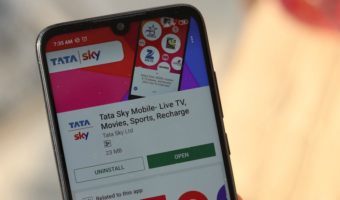 Can we use other 4G sim in it or need to use only jio sim in this phone?